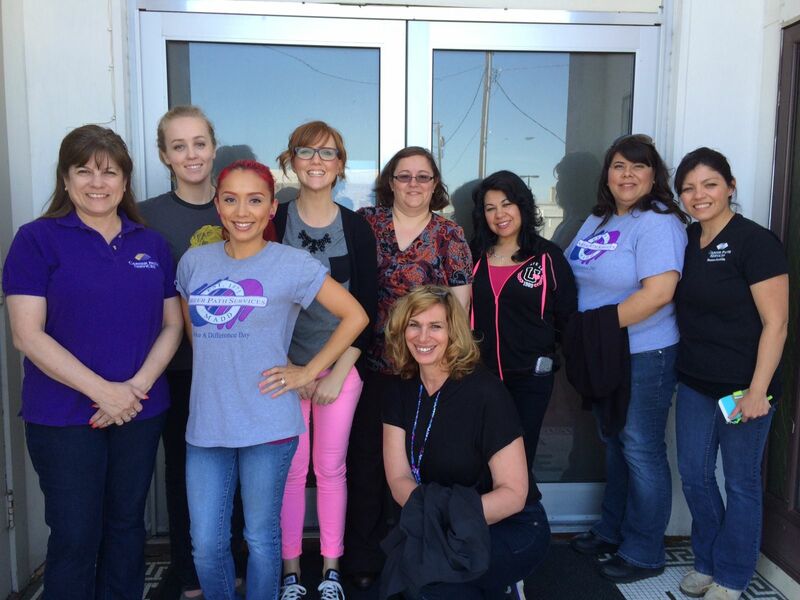 As an organization, we pride ourselves in being a part of our community and truly enriching the community we work in. Community Enrichment comes in many forms and is designed to follow Career Path Services Vision and Mission. Annually each office of Career Path Services collaboratively volunteers one day to "Make a Difference" in their community. Additionally a monetary donation is made to the project. Recent recipients include: Habitat for Humanity in Spokane, Tri-Cities, and Colville; Treehouse in South King County; and Support Center in Omak. Bloomsday Career Path Services' sponsors a corporate team in the largest timed fun run in the country. Our runners will join with 50,000 Bloomies on the 12K course through downtown Spokane. Career Path Services' employees join with the millions of Americans who wear denim on Lee Denim Day each October in support of the fight against breast cancer. For many years, employees of Career Path Services' Spokane office have sponsored residents of The North Central Care Center at Christmastime. Staff members buy presents for individuals without family support, purchase games and supplies for the recreation room, and visit with the residents. 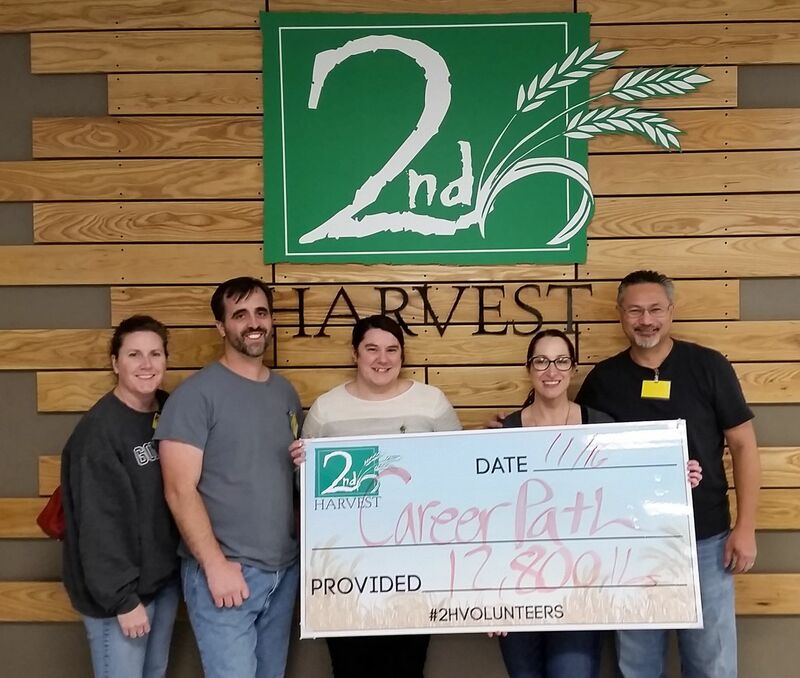 The Spokane Corporate Team volunteered at the Second Harvest Food Bank in 2016 to help out those in need especially over the holiday season.